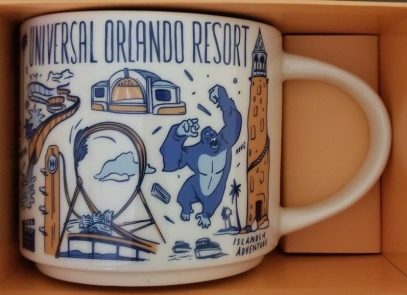 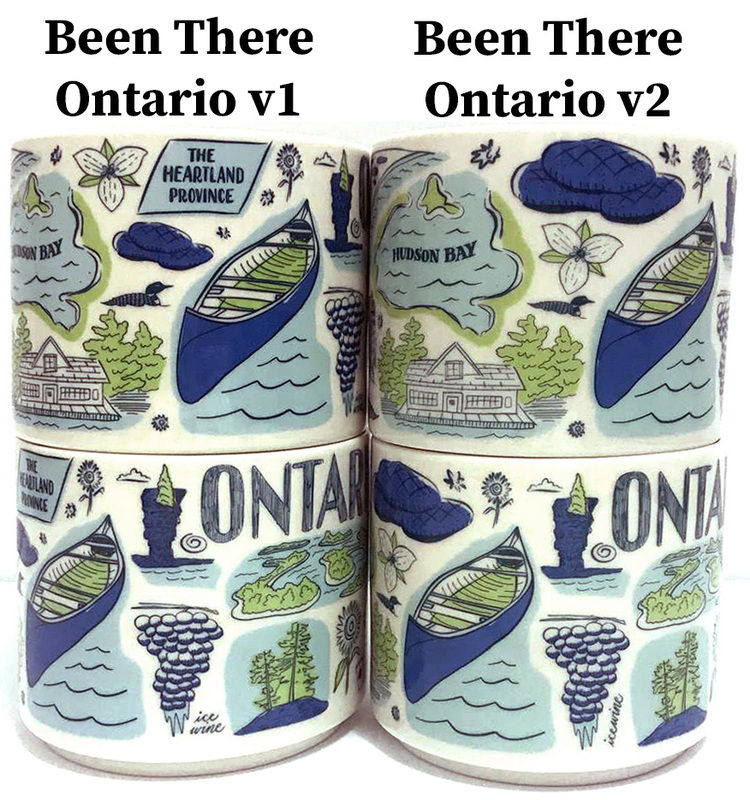 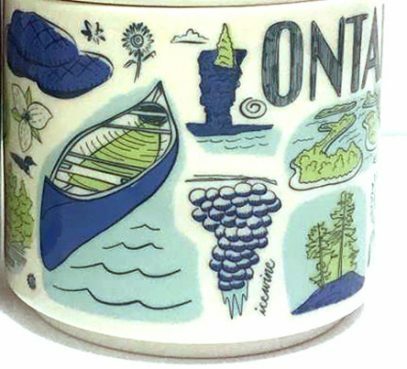 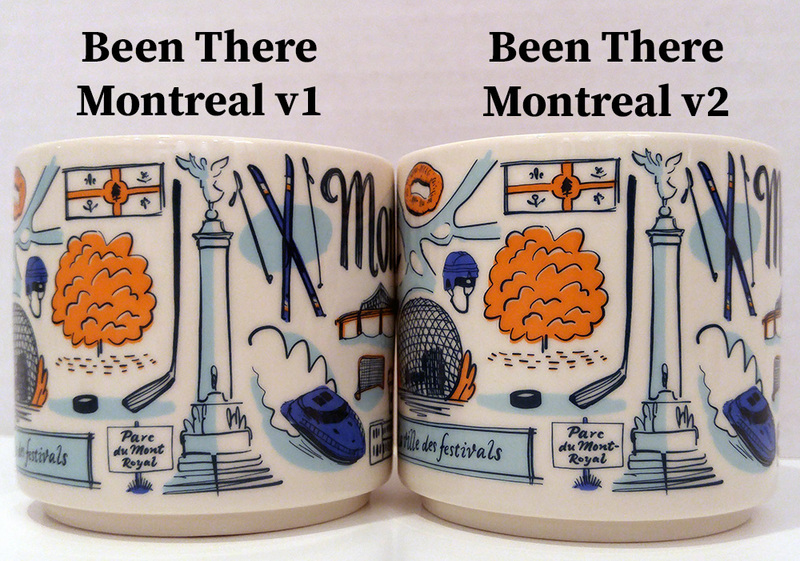 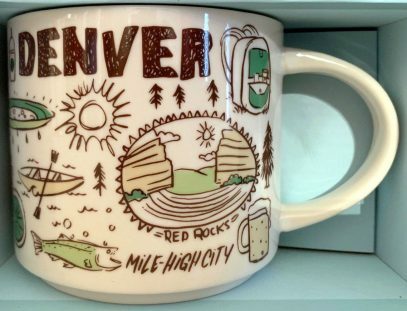 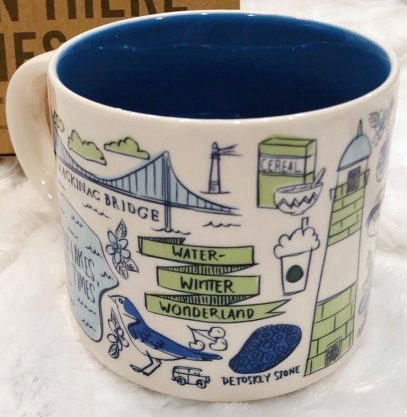 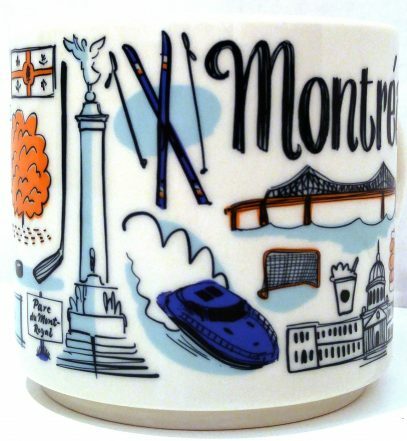 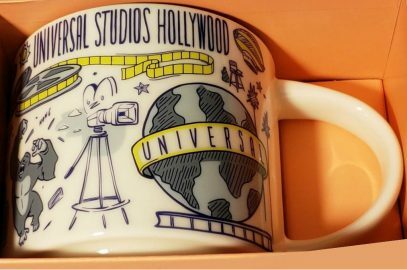 Here’s the second Canadian BT mug which has been revised – Been There – Ontario v2. 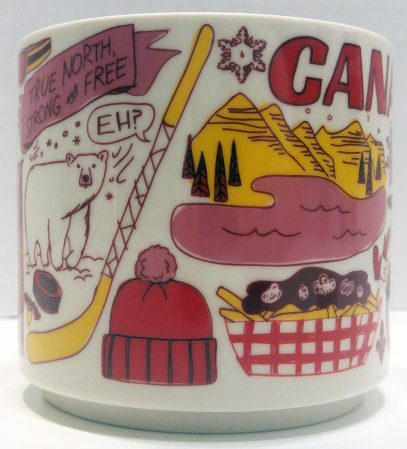 The change is much bigger than Canada v2 from my previous post. 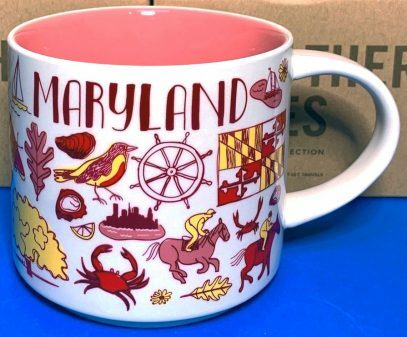 In particular, Starbucks removed “The Heartland Province” nickname making adjacent elements bigger; the “Ice wine” has been switched with “Icewine”, which is the proper way to call the wine made from grapes that have been left to freeze naturally on the vine.